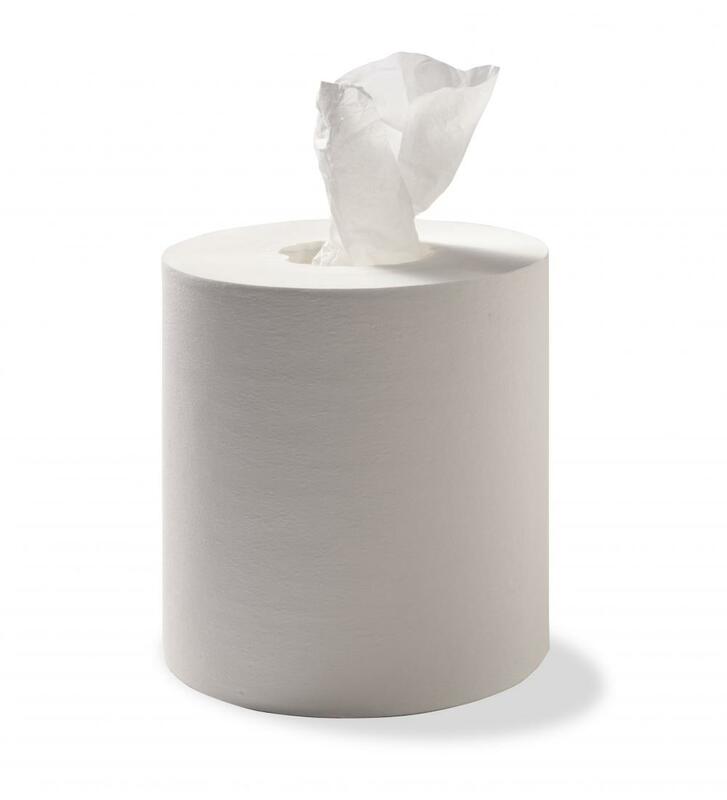 The Duro centrefeed towel has the strength, versatility and absorbency required for use in the healthcare, hospitality and cleaning industries. 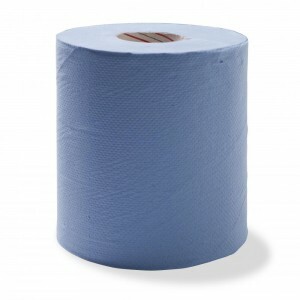 At 300 metres long, it’s an economical and convenient option that’s suited to the demands of busy bathrooms. 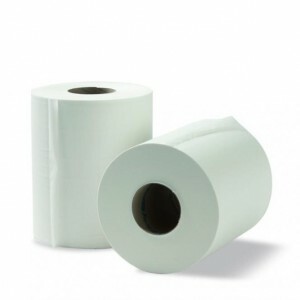 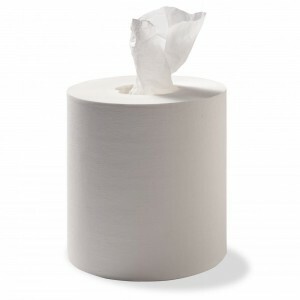 This paper towel can be used with our DCF dispenser.